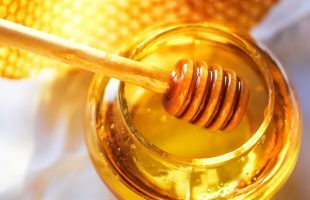 It’s come to light recently that one of Australia’s biggest supermarkets and one of its biggest honey brands may be selling ‘fake honey’. 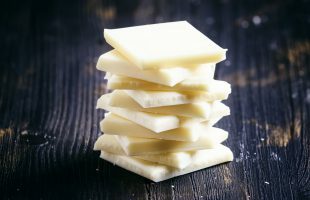 Nestle has released a new take on the original Milkybar in the UK. 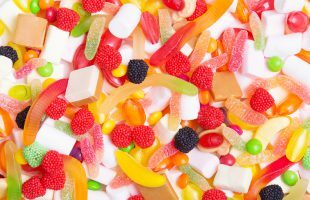 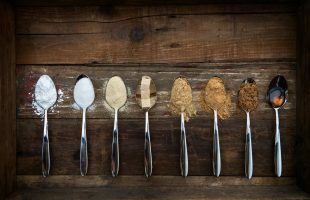 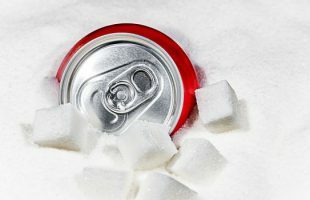 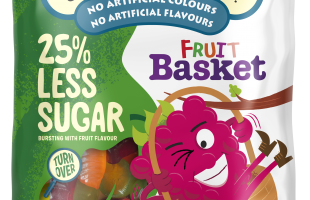 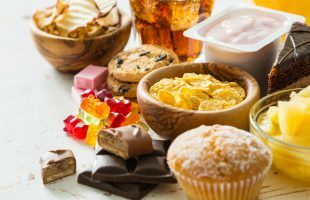 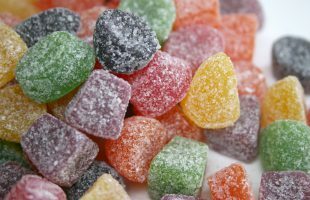 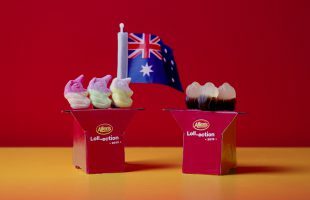 Australian consumer advocacy group CHOICE has launched a campaign to tell State and Territory Food Ministers to improve sugar labelling. 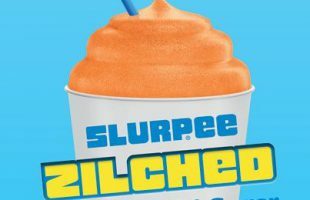 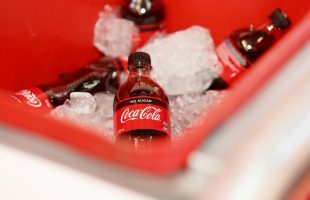 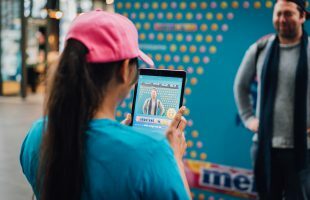 A new campaign launched by Live Lighter informing the public of the sugar content of frozen drinks did not take 7-Eleven’s popular low-sugar option into consideration.